The policy made by the company makes us engaged in offering a quality assured range of Electric Motovibrators. These electric vibrators are use with vibrating units which comprise of filters. Our electric vibrators are manufactured with high grade raw material as per with the industry norms. In addition to this, these electric vibrators are delivered to the customers within promised time to the clients. 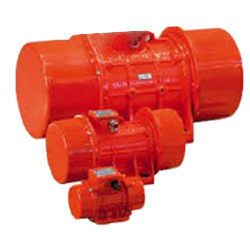 Our organization is topmost provider of Pneumatic Actuators to our clients. These actuators are able to give the best performance for years. 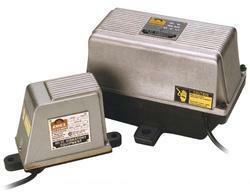 These actuators are hailed for their quality performance for years. 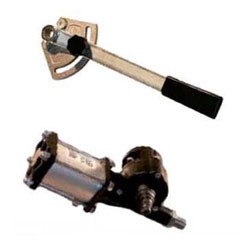 These actuators are based on the latest technology and are designed as per the requirements. These Pneumatic Actuators are offered in both customized and non customized options to our clients. These vibrators, with their totally enclosedpatented magnetic drive, can be used for applications ranging from the tiniest hopper to huge bunkers with reinforced heavy steel plate and liners . Eriez’ unique Hi-Vi magnetic drive circuit provides a simple yet powerful solution to difficult material flow applications . High Temperature UnitsEriez standard model vibrators are suitable for temperatures up to 130° F (54° C).High temperature models are available for temperatures up to 300° F (149° C).Models D40P, D50P and D55P are available for high-temperature applications. 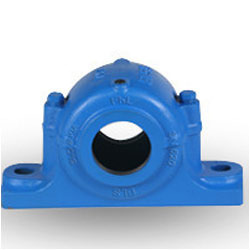 We are regarded as the noteworthy distributor, trader and supplier of an extensive gamut of Housings Bearing. 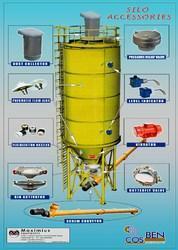 These products are available in different specifications as per the requirement and demands of our valued clients. 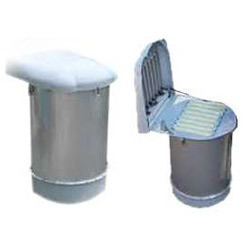 Our products are manufactured with high grade raw material as per with the industry norms. In addition to this, these products are delivered to the customers within promised time to the clients. 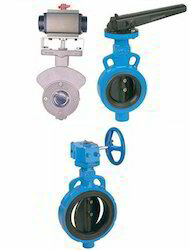 Maximius Equipments, one of the leading traders, distributors and suppliers of this commendable range of Screw Feeders and Control Valves, began its operations in the year 2013. 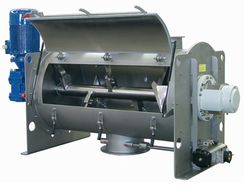 The range made available by us in the market, is made up of the finest Screw Feeders, Belt conveyors , Chain Conveyors , Pneumatic Blending Systems , Pneumatic Conveying Systems,Centralized Dust Collectors , Automatic Bag Slitting Machinery , MIXERS & BLENDRES , LUMP BREAKERS , Bin Activators and Electric Motovibrators, ALL TYPES OF VALVES ie; Rotary Air Lock Valves , Butterfly Valves ,Knifegate Valves Flap Valves , Diverter Valves , Globe Valves , Ball Valves having a high demand in the market. Making of this range is done by skilled and experienced vendors, who engage in the utilization of high grade raw materials and modern machines, in compliance with the set industry norms and guidelines. This ensures the product’s strength, capacity and performance. Further, the range is marked at the most reasonable rate possible. Our highly advanced warehousing facility is widely praised for its spacious nature and high resistance to fire, rain, flood and earth quake. This helps us in the preserving of goods, in the most efficient manner. The facility parted into a number of highly operational units, help us in the attainment of several of the firm’s operations, in the most efficient and effective manner. Further, the facility has been laced with all the necessary machinery and equipment, which helps us in the attainment of several of the firm’s predefined targets. Our huge client base, comprising HIL LTD, Buildmate Projects- Hyderabad and Intra Industrial Technologies, is owed to our highly ethical work practices.